We're playing catch-up this weekend with a new music video and a handful of new album introductions. TNS would love to hear from you- what's your favorite off of the list below? - Tony Jackson has a new music video for his new song, "Ain't No App For That"
- Garth Brooks will release a new live album called Triple Live featuring 26 tracks assembled from shows on Brooks’ extensive world tour that began in 2014 including a cover of Ashley McBryde's phenomenal song, "Girl Going Nowhere." 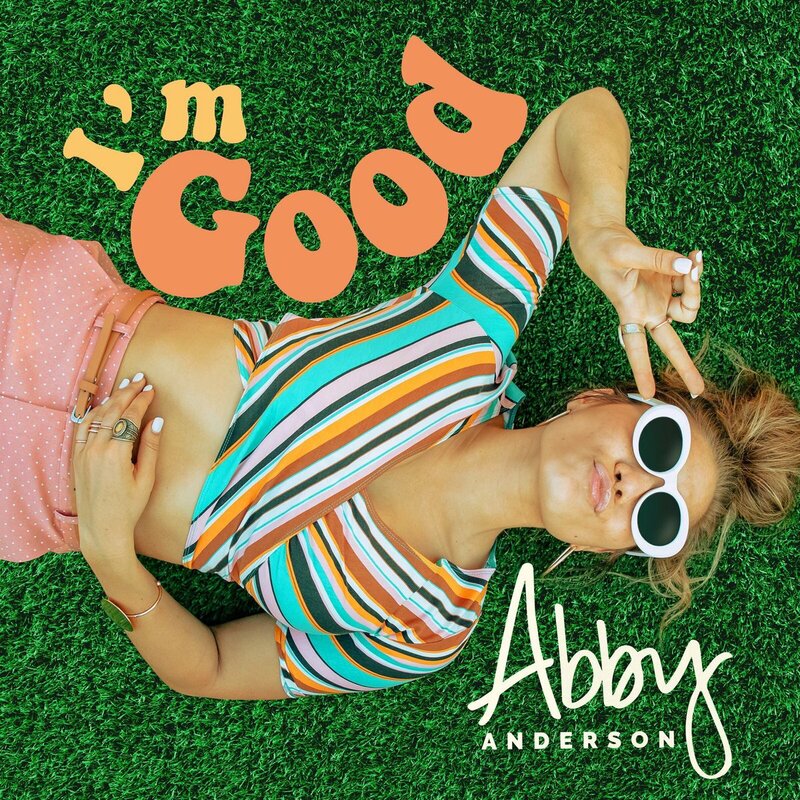 - Abby Anderson's "Make Him Wait" is one of our favorite songs of the year and she's just announced it and four additional tracks will be on her debut EP, I'm Good, out September 7th. - Following her stroke last year, Loretta Lynn postponed her project, Wouldn't It Be Great. The good news is that Lynn is feeling strong enough to set the release date for the project and it will be forthcoming on September 18 on Sony. - John Carter Cash will be releasing We Must Believe in Magic on Reviver Records on September 9. - Criminally under-publicized is a brand new tribute album to Roger Miller that came out yesterday featuring the likes of Dolly Parton, Alison Krauss, Brad Paisley, Rodney Crowell, Dwight Yoakam, Jamey Johnson, Loretta Lynn, Ronnie Dunn, Eric Church and more. Check out the details here. - Nearly a year on from his death, Tom Petty fans are getting a special gift in the form of An American Treasure, a forthcoming 60-track boxed set of mostly previously unreleased studio and live material coming out September 28.